Grinding is one of the major processing in Half-Precision Process and Precision-Process. Grinding-wheels adopted in Plane-grinder, Outer-Rotary grinder and Inner-Rotary grinder as a very important role. It also could be used for blade-grinding. 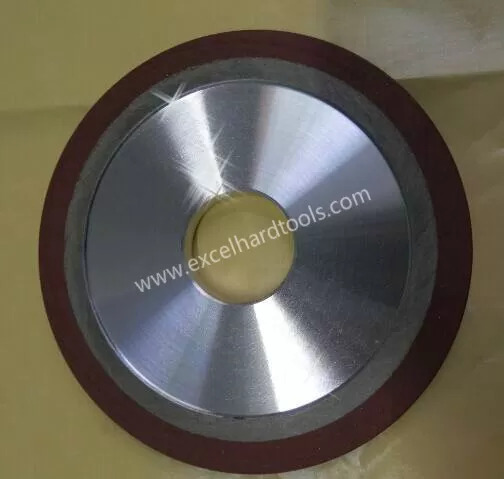 Plain Grinding-wheels are used in outer-round grinding, inner-round grinding, plane grinding, centerless grinding, tool grinding, screw-thread grinding and grinder according to different patterns. Adopted in notch and free-grinding. Plain Grinding-wheel could adopt of Outer-Rotary Grinding, Inner-Rotary Grinding, Plane-Grinding, Centerless Grinding, Tools Grinding, Screw Grinding and Grinder etc. e.g. flat diamond wheels, cylinder diamond wheels, cup diamond grinding wheels, disc diamond grinding wheels and others. carbide, magnetic, vitrified and alloy material. hard material machining, like PCD tools, Tungsten steel, ceramic, etc. recommended for grinding ceramic, glass and others.